Instead he succumbs to le epic Victory Royale as they default dance over his corpse. Just realized I have enough gems for Diamond Sparx rank. I haven't even been posting lately. Well... it's technically an accomplishment of some kind, at least. I'm a simple man. 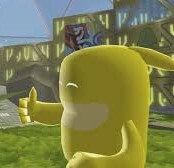 I see a man using a de Blob avatar, I like him. Aww, you go, Jaggedstar! I love writing, and you should definitely be proud of getting that many words down. But uh, don't deprive yourself of sleep, okay? Why are fluffy kittens so powerful? Why are you so obsessed with fluffy kittens? I can't think of a single post you've made that had no reference to fluffy kittens. I'm not really an agent with free will. I'm just a hollow shell that is controlled by the fluffy kittens. In the year 2025, humans set foot on Mars. In a cave, they find a human skeleton. That person at your job is dumb and stupid and I will personally steal his teeth. Also: tell him that he was the only survivor of a bigass light entity who killed literally everyone else in Smash Bros. Kirby was the only survivor and if it wasn't for him Galeem would have ****ed up everything by now. I personally don't think he's "dumb and stupid" and I haven't played any Kirby games so I can't speak for the quality of those (even though I've heard they're easy). 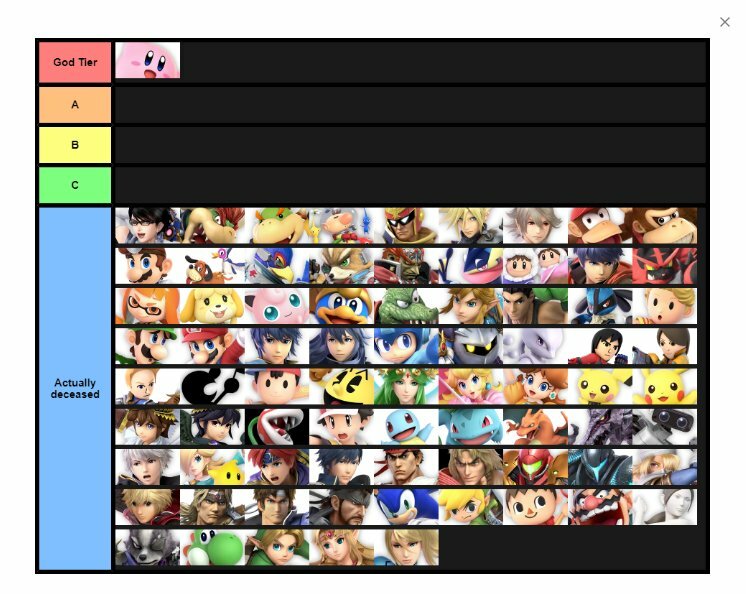 But I don't really like how Kirby's character is "he's a cute puffball but he's actually really powerful and can defeat all these really powerful other creatures", I find characters that have little to no limits to be uninteresting. I don't think he's a bad character, just kind of uninteresting. I'd rather Kirby over "edgy guy with the gun and explosion behind him". Most people really liked it seems. Comparing the Sonic fandom to Trump supporters. "YOU GUYS HAVE OFFICIALLY MADE ME LOSE MY MARBLES!" I dunno about the Sonic fandom and Trump supporters but I've noticed that Chris-Chan types a bit like Donald Trump sometimes. the fact chris-chan is vocally anti-trump makes this even more hilarious. It's actually a conspiracy, Trump is actually Chris in disguise and Chris has only been anti-Trump to try and hide the fact that he is indeed Trump. He now aims to use his authority to make Sonichu real and end the Love Quest.